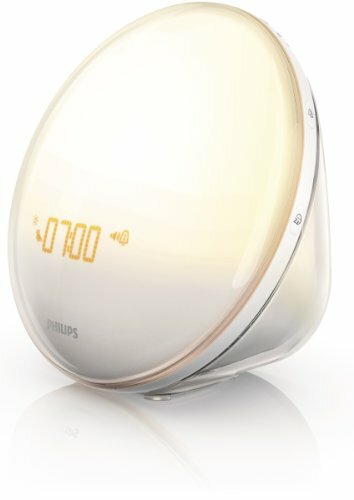 Bonjour, a smart alarm clock with artificial intelligence which earned over $730,000 through a highly successful Kickstarter campaign and $200,000 through Indiegogo in 2016 and '17, has been killed off. 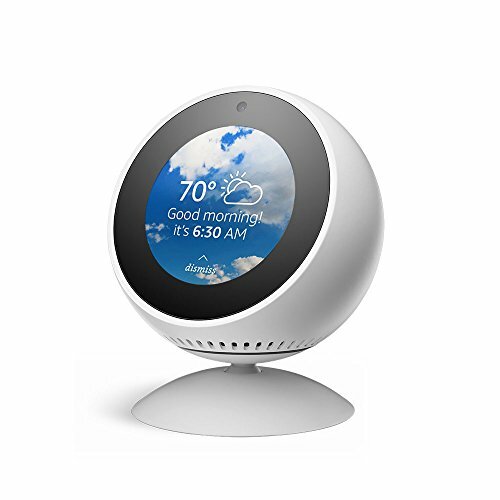 The device, which is reminiscent of the Amazon Echo Spot smart display, was developed by French AI company Holi and had an intended retail price of $249. 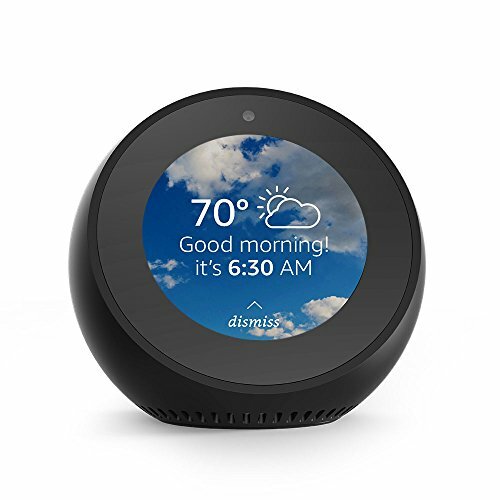 In a promotion video the device was shown to provide advice on the owner's morning commute, play music from Spotify, read out the weather forecast, and control smart home devices like thermostats and security cameras. Bonjour received more than 1,400 percent of its Indiegogo target, and 14 times its Kickstarter goal from investors eager to get their hands on the product. But very few devices were delivered to backers (some of which were claimed to not work), and because the servers are being switched off at the start of February, those who received a Bonjour will soon find it useless. Marine Guiet, the digital communications project manager at Holi, said on the company's Indiegogo page on January 21: "Today is a sad day. Due to a lack of financial resources, the company has to cease its activity. No one expected this outcome when we launched our crowdfunding campaign two years ago. And today the team is disappointed and sorry not to have been able to bring Bonjour to your hands." With regard to the future of the device, Guiet added: "We won't be able to deliver more Bonjour. As servers can't be paid, they will stop working by the beginning of February. This means that the service won't be available anymore for backers who received their Bonjour." The company claims it "wanted to give back to the community its investment", and says it had planned to freely offer Bonjour's source code, so that tech-savvy investors could possibly have the device run locally on their own computer. But, Guiet said: "Our attorneys warned us that this was illegal." Commenters on the crowdfunding platforms, as well as this Reddit thread, were quick to claim the company had relaunched as Vocall AI, which features a product on its new website that looks identical to the Bonjour. One Reddit user said: "Here's the real kicker. They've started a new business, with the same product, under a new name, marketed to a different demographic." The website, vocall.ai, is currently offline, but can be viewed via the Wayback Machine, and a screenshot translated into English is embedded below. Holi's website was also offline at the time of publication. A product featured at the top of the Vocall website clearly shows the Bonjour name on its front, but that name is not mentioned anywhere else on the page. 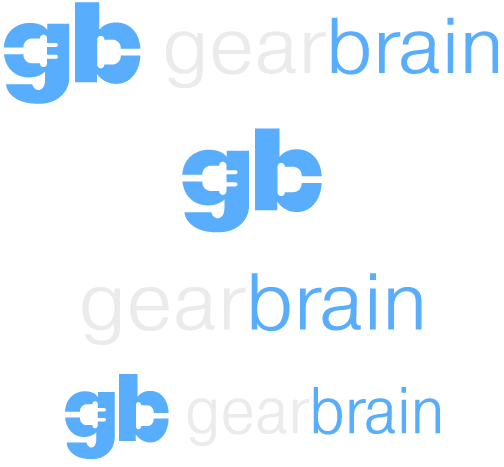 A phone call by GearBrain was not answered and a request for comment left on the website's messaging system had not been replied to at the time of publication. GearBrain also messaged Jerome Schonfeld, listed as the Indiegogo project's owner, via his Twitter page, but received no reply. 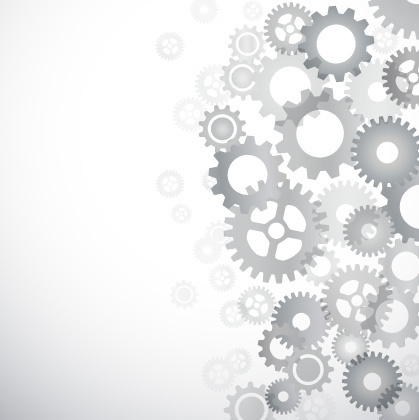 The Vocall website claims its clients include laboratories, who use Vocall "to collect patient data in real time throughout the study", along with hospitals and home care providers. According to the offline Vocall website and his own LinkedIn profile, Greg Gerard is the founder and president of both Vocall and Holi, the company behind the Bonjour smart alarm clock. Gerard's LinkedIn page says Bonjour was unveiled at CES 2018 as an alternative voice assistant platform for BtoB markets, and that the company targets the healthcare market. However, a CES Innovation Awards graphic included on the Bonjour Kickstarter page states how the awards, which named Bonjour as an honoree, "celebrates outstanding product design and engineering in brand-new consumer technology products." At no point on the KickStarter or Indiegogo pages is "healthcare" mentioned at all. A Google search for vocall.ai returns, when translated from French to English, the text: "Vocall is simple. Vocall is the first voice assistant service for the health sector. His ambition: to facilitate interaction with patients." One backer of Bonjour posted links to the Vocall website on Indiegogo, adding: "Looks like these guys used our money to raise another company...We must legally do something about it...They are a bunch of thieves." 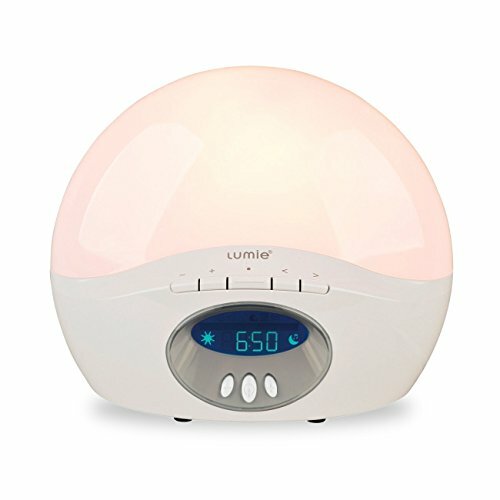 It isn't clear when the vocall.ai website was created, or whether a move into healthcare is what caused the Bonjour project to run out of money, or if Vocall is a new entity formed after the alarm clock's downfall as a consumer product. If so, it isn't clear if crowdfunded money was used to launch Vocall. According to French company records, a business called FiveFive, which states its business address as 'Holi', followed by the same Lyon, France street address as Vocall, is in liquidation. Its legal information was last updated on January 17, 2019.